The perfect gift for Christmas! Bunspace Store Gift Certificates are a great way to surprise a special rabbit or person in your life! 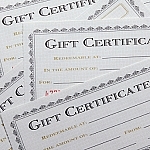 The Gift Certificate will be sent by email and can be used on any product(s) in the Bunspace Store. The Gift Certificate will be sent to your email address.You can either use it yourself or send the gift certificate code to someone else. 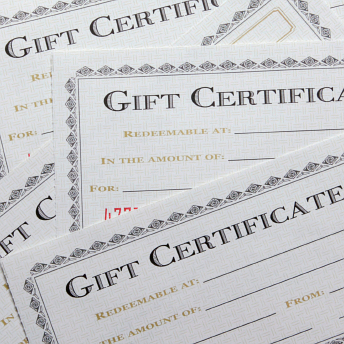 Please note: Gift certificates are non-refundable and cannot be redeemed for cash. came earlier than expected, very pleased with the products I bought for my 2 bunnies Babe and Sagwa. They love the dried pineapple and the bag. Thank you for efficient service.